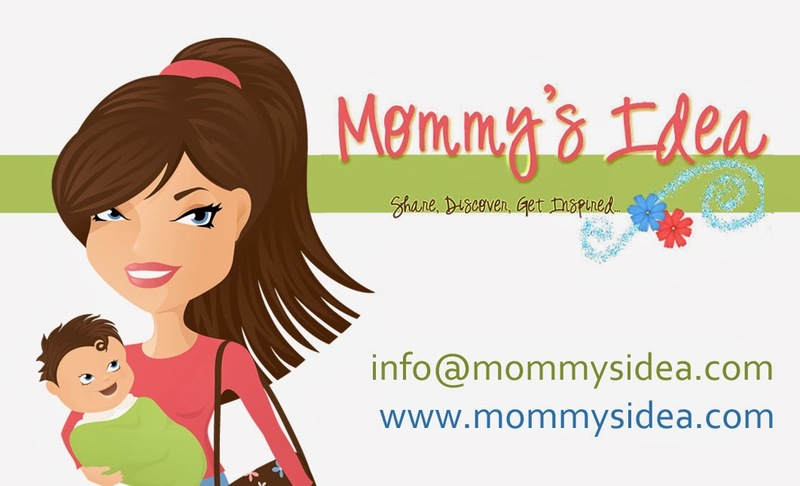 Mommy's Idea: Win a Personalized Storybook from Custom by Michelle! i joined their mailing list! I joined the mailing list. Thanks so much! I'd like to win the magic dreidel. I joined the mailing list. Thanks! I signed up for the www.custombymichelle.com mailing list.